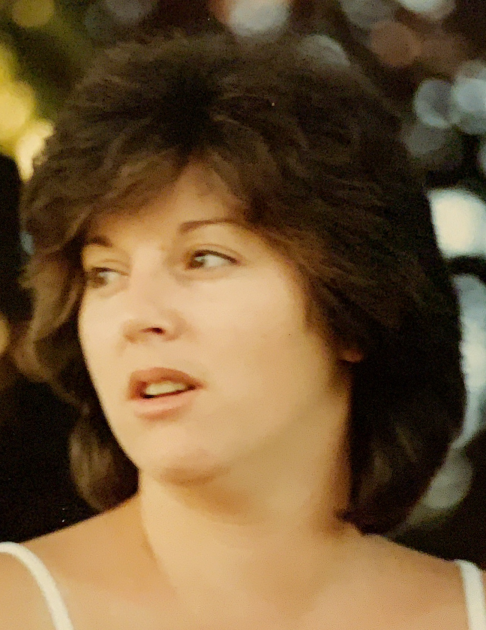 Obituary for Carmela "Connie" Ann Paciocco | Price Funeral Chapel, Inc.
Carmela (Connie) Paciocco was born on July 8th, 1958 in Brooklyn, NY and passed away in Sacramento, CA on March 27, 2019. Connie is predeceased by her father Pasquale & mother Antoinette. She leaves behind her loving daughter Jenna Readman. She also leaves behind her brother Anthony Paciocco, sister Lucille Kriske and her husband Kerry, nephew Patrick Kriske and his wife Manpreet, nieces Natasha, Kristina, Isabella, great nieces Ella and Ruby...& many lifelong friends. Connie was a proud long time employee of Twin Rivers School District where she forged many loving friendships with her co-workers. She will be deeply missed and in our hearts forever.